I read this article and found it very interesting, thought it might be something for you. 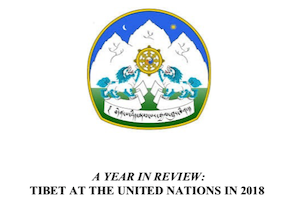 The article is called Department of Education Participates in the Global Launch of SEE Learning and is located at https://tibet.net/2019/04/department-of-education-participates-in-the-global-launch-of-see-learning/. 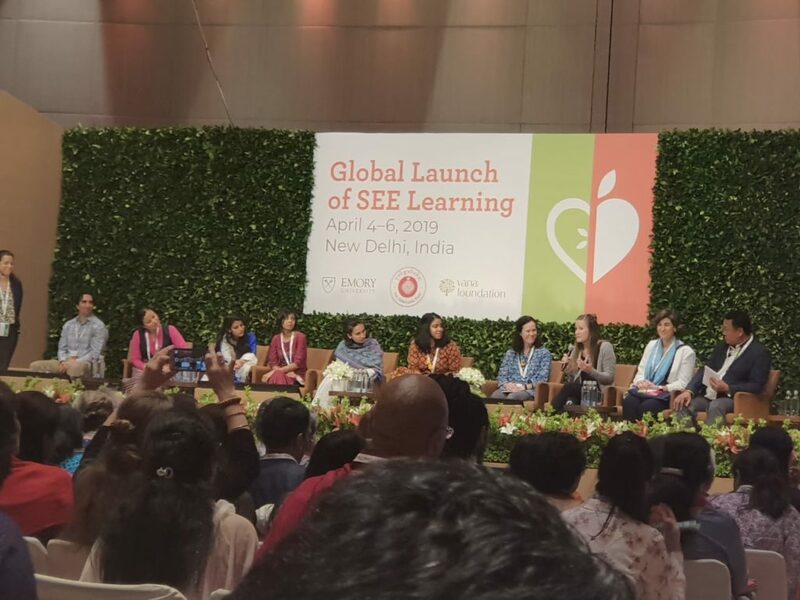 Department of Education team at the global launch of SEE learning. 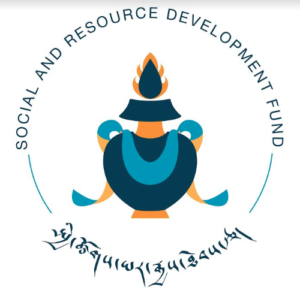 New Delhi: Global launch of Social, Emotional and Ethical (SEE) Learning has been co-hosted by the Dalai Lama Trust, Emory University and Vana Foundation at Andaz in New Delhi from 4 to 6 April 2019. 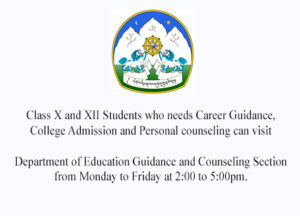 The SEE Learning framework and curriculums (Early Elementary, Later Elementary and Middle School) which have been developed by the Center for Contemplative Science and Compassion-Based Ethics of Emory University has been unveiled by His Holiness the Dalai Lama, followed with opening remarks by Shri Manish Sisodia, honourable Deputy Chief Minister/ Education Minister of Delhi Government and Shri Kailash Satyarthi, Child’s rights activist/ Nobel Peace Laureate. 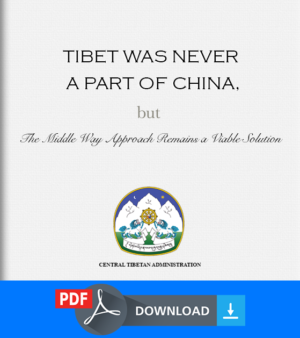 The inaugural ceremony was graced with a keynote address by His Holiness the Dalai Lama. His Holiness said that such a school curriculum may not produce instant result within a week, but surely will nurture happier and more compassionate generations in near future. 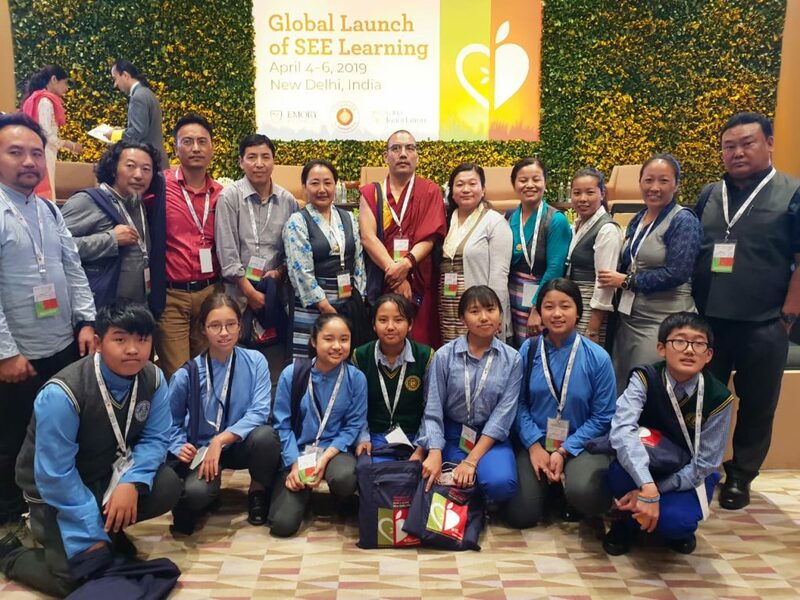 Kalon Dr. Pema Yangchen along with the programme coordinator Joint Secretary Tenzin Pema led a team of fourteen teachers and students to participate in the global launch of SEE Learning. 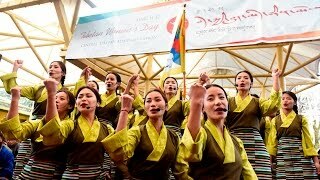 The team consists of teachers and students from TCV, STS and THF schools, represented Tibetan schools on the international platform through Teachers’ Panel, Students’ Panel and the World Fair Presentation in the afternoon session of day one. The two representative schools had been unanimously elected during the SEE Learning workshop in January 2019. 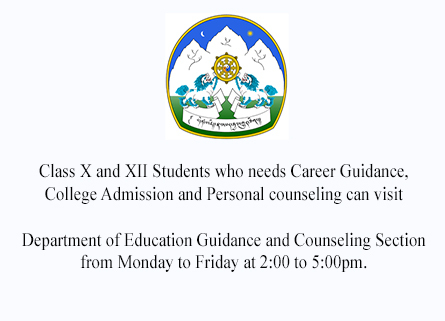 Since then, they had been informed and guided by the SEE learning team of Emory University through the Department of Education for taking part in the global launch. On the second day, the SEE Learning Online Platform has been inaugurated by His Holiness the Dalai Lama with a keynote address. 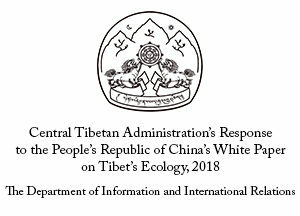 His Holiness the Dalai Lama reiterated the lack of ethical aspect in the existing education system worldwide, which results to the lack of global responsibility. Eventually, there are lot of people dying of hunger and violence, but others are ignorant and not concern about their miserable condition. Even the animals pay grievances when a member of their flock dies. 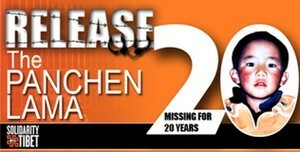 Therefore, it is high time for the whole world to think about better future, and start working now. Future can be changed positively and constructively through mental attitude with compassion and intelligence. Dr. Brendan Ozawa and Dr. Tyralynn Frazier of Emory University introduced the Online Platform (seelearning.emory.edu), followed by a panel discussion on ‘Promoting the Education of Heart and Mind regionally and globally: Key lessons and strategies’ chaired by Dr. Kimberly Schonert-Reichl. 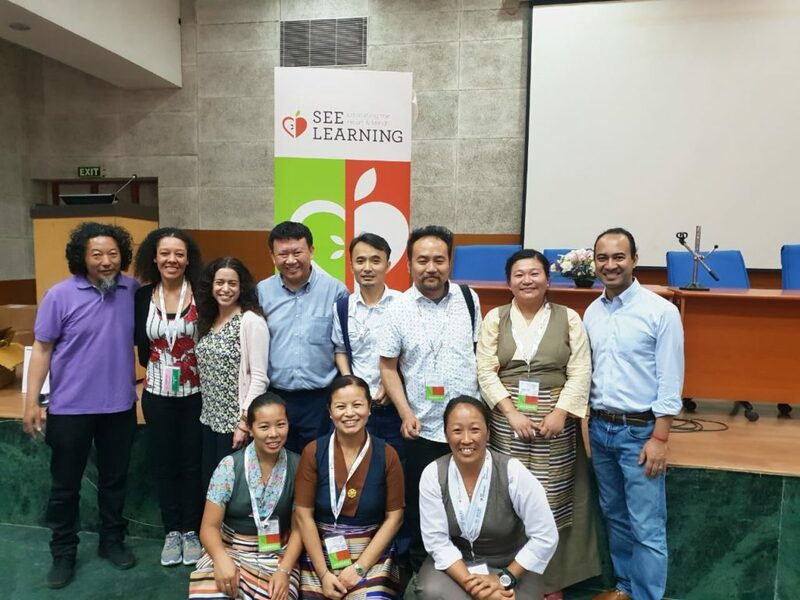 The launch was concluded with a couple of panels; ‘Taking SEE Learning into the world’ with presentations by SEE Learning team, including Geshe Lhakdor, Ms. Christa Tinari, Ms. Lindy Settevendemie, Dr. Tyralynn Frazier, Dr. Tenzin Sonam, Dr. Lobsang Tenzin Negi and Dr. Bredan Ozawa. And the second panel followed with the Q & A with experts being chaired by Mr. Ravi Gulati. Then a half-day session for SEE Learning facilitators and educators was held at JNU Convention Centre on 7 April, where the International facilitators and educators met with the SEE Learning core team to discuss about future plans and undertakings on SEE Learning in their respective schools and institutes. 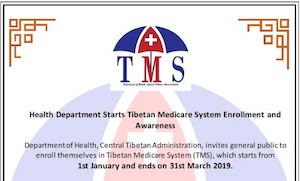 DoE coordinator with Tibetan teachers were privileged to participate in it as well. The DoE team to the SEE Learning global launch in New Delhi has been funded by Fonds De Dotation Mon Kontan Ou, France. Department of Education team with SEE learning core team at Jawaharlal Nehru University. Tibetan educators at Teachers’ Panel of SEE Learning. 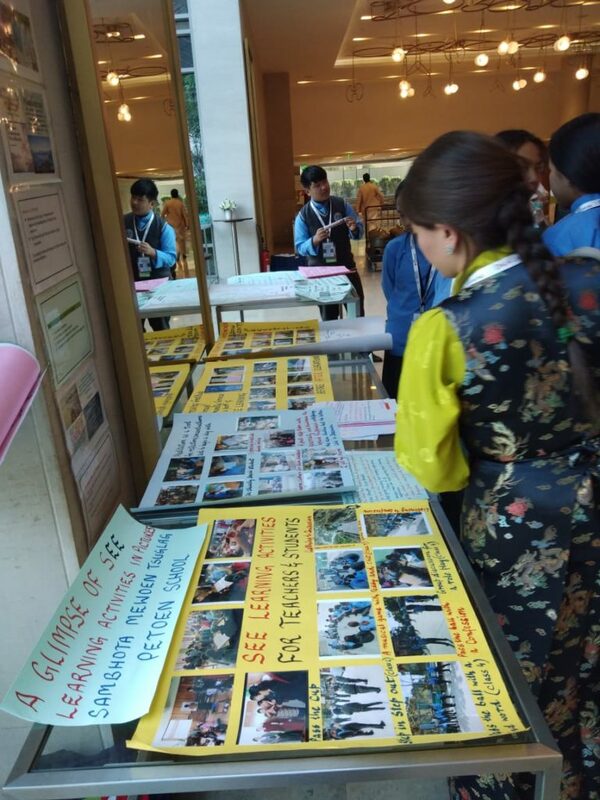 Tibetan students on a display about their respective schools during the World Fair Presentation.